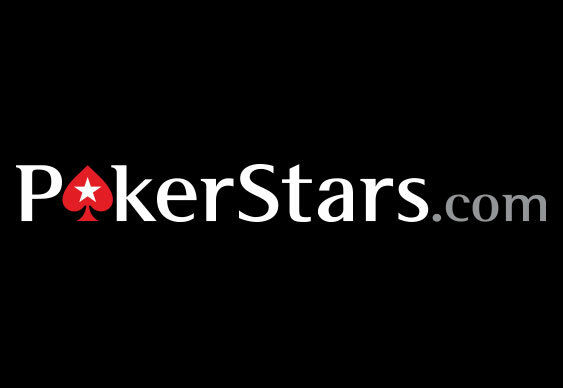 The latest Turbo Championship Of Online Poker (TCOOP) from PokerStars will get underway from Thursday and this time around you can grab a slice of a $15 million guaranteed prizepool. Comprised of 50 MTTs and running until February 1, the turbo-charged festival will offer buy-ins ranging from $7.50 to $2,100 with prize pools of varying sizes. Ahead of Thursday's kickoff, PokerStars is hosting a flurry of satellites to the series' bigger events. Costing from as little as $0.11, the last-minute qualifiers are a great chance for low-stakes players of all persuasions to win a shot at some juiced-up prize pools. Although slightly less lucrative than same of PokerStars' other online festivals, TCOOP is always popular due to its high octane nature. Instead of having to grind for countless hours, some TCOOP 2015 events are likely to be over in just a handful. This means casual grinders with work commitments can still ante-up and scoop a timely New Year bankroll boost without feeling too tired for work the next day. With 50 TCOOP tournaments to choose from there should be something for everyone, but here's a list of highlights for those in a rush.